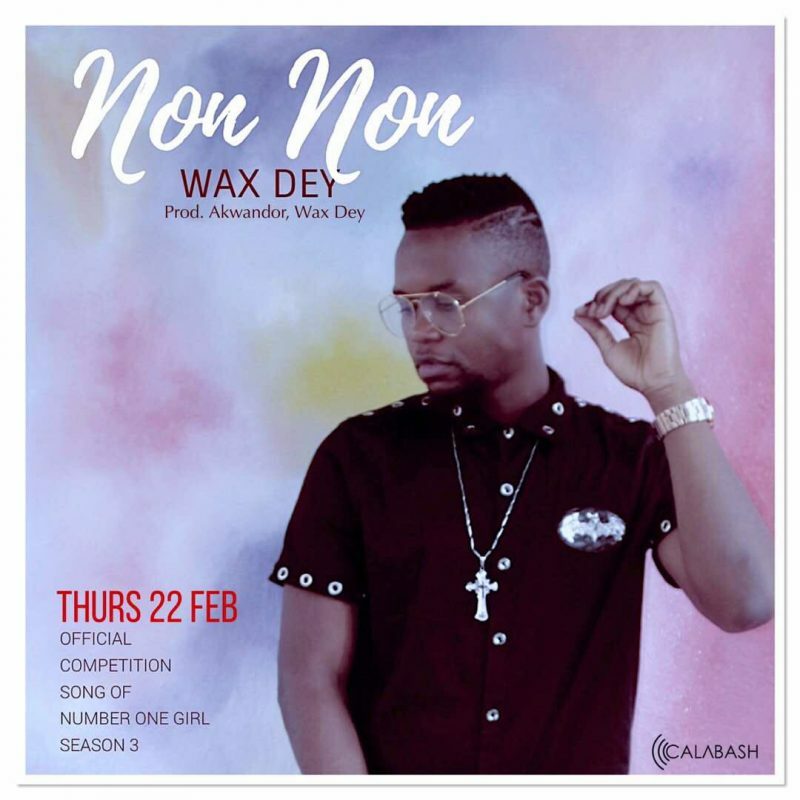 Calabash Music, in collaboration with Atalaku, has announced the release of Cameroonian singer, Wax Dey’s latest single entitled Non Non. 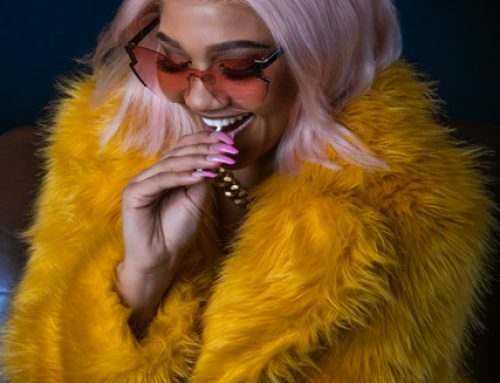 Non Non is a love song that combines afrobeat with soul, to render one of Wax Dey’s trademark melodious deliveries. 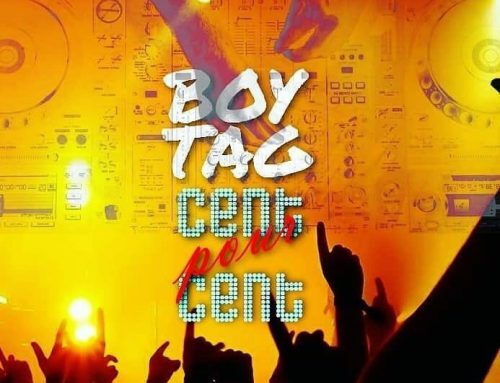 Wax Dey is one of the pioneers of today’s bustling urban music scene in Cameroon. 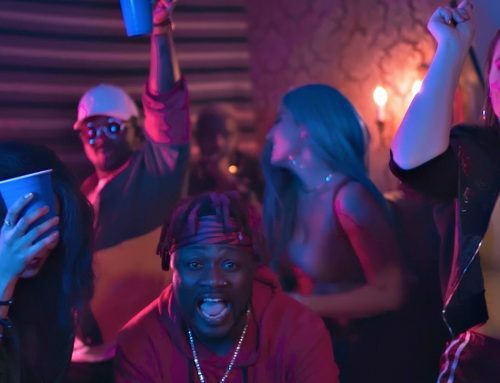 Since his debut on MTV with the hit Miss Real,Mr Regular in 2009, he has maintained a steady presence, headlining major international shows alongside greats such as Yvonne Chaka Chaka and K’naan, and supporting others including Blackstreet. 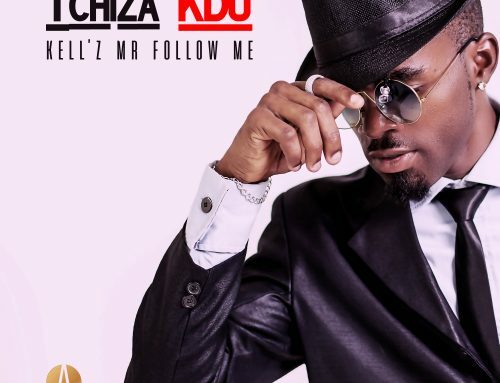 In 2014, he won the AFRIMA for Best African Collaboration for the song Cocoa na Chocolate, performed alongside Fally Ipupa, Vanessa Mdee, Tiken Jah Fakoly and others. In the same year, he was named by YPIA among Africa’s Top 35 most influential under 35. In 2016, he won the AFRIMA nod again for Best Male Artist in Central Africa for the song Saka Makossa (a mix of Cameroonian Makossa and Nigeria’s afrobeats) on which he featured Nigeria’s Yemi Alade. 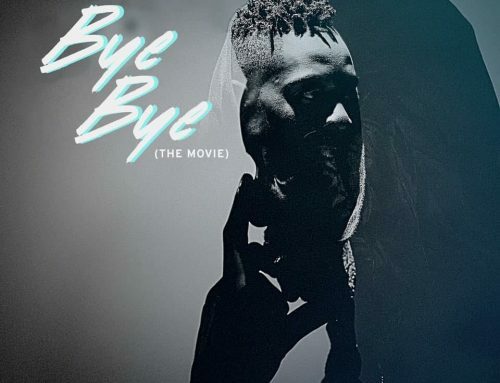 Since then, he has released the album 360, featuring major acts such as Runtown, Nasty C and CassperNyovest, followed by more local Cameroonian collabos with artists including Mr Leo. After that, he took a break to produce Season 3 of his reality TV show, Number One Girl. And now, Cameroon’s king of Soul is back with a new single Non Non, which announces a new album due in 2019. Enjoy!